Weekend Games (Fri-Sun): Advance catering orders need to be placed by 2:00PM on Wednesday prior to the game. Weekday Games (Mon-Thurs): Advance catering orders need to be placed by 2:00PM 2 business days prior to game day. 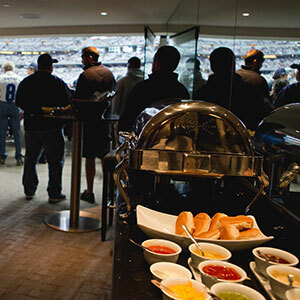 Choosing a suite at Angel Stadium is just the start to designing your perfect VIP event to share with guests. Friends, family, clients, or coworkers will love all the amenities that come with the suite life but no perk stands out more than having gourmet catering in your private suite. Skip the lines and don’t miss any of the action on the field. 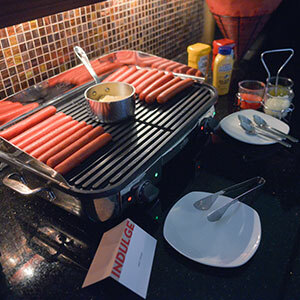 The catering at Angel Stadium will impress. The chefs have designed menus that include everything you would want at a baseball game, even beer! You cannot bring your own food and drink into your suite so ordering in-suite catering allows you to enjoy the time with your guests without a care in the world. 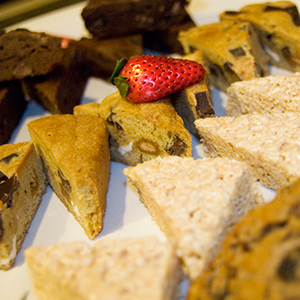 Let SuiteHop make the catering selections simple. Use our recommended menu below to get started planning your event with ease. 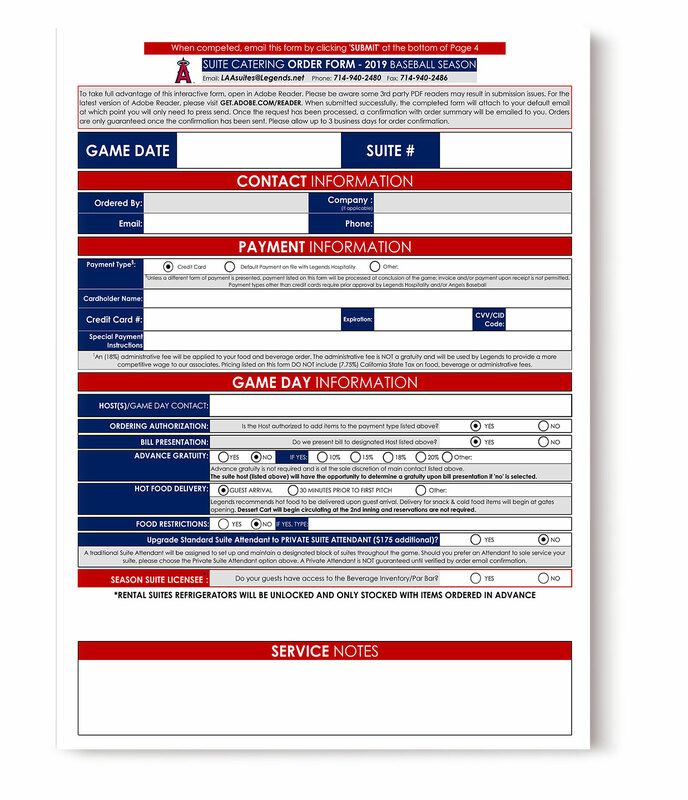 If you have questions or want more options, the Angel Stadium Catering guide is full of great information and your SuiteHop expert is available to help as well. Ordering catering is a complex and confusing process. To help extend your catering budget, we recommend selecting family style items (such as pulled pork) instead of individual portions (steak). 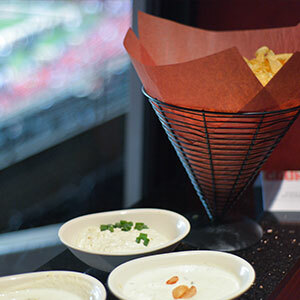 Most catering menus, including those at Angel Stadium, require a minimum order of 6 portions. You do not have to order portion for every guest you are expecting to attend. 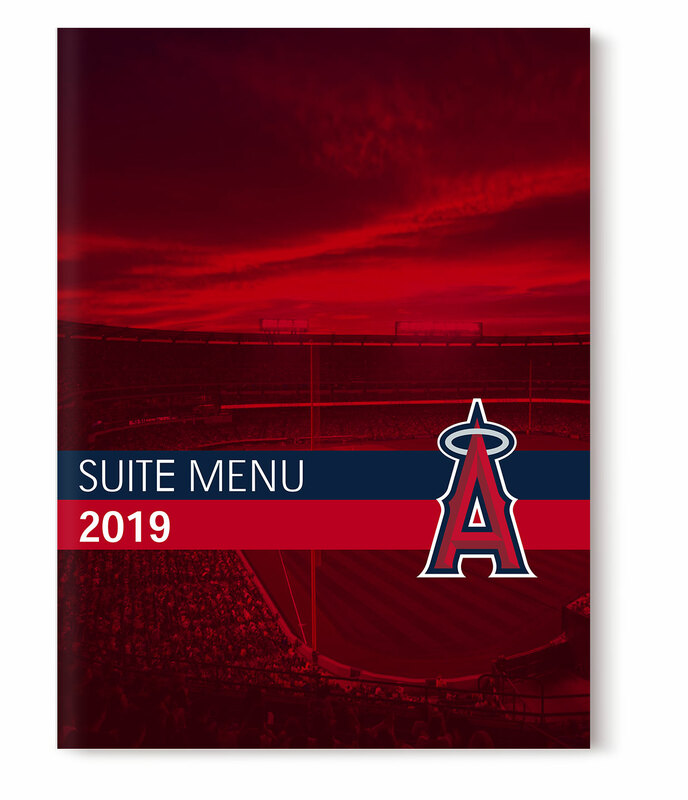 This menu is based off the Angels 2019 Suite Catering options. Items are subject to availability. Don’t be left in the dark about the complexities of a catering order and end up with a surprisingly expensive bill at the end of the evening. 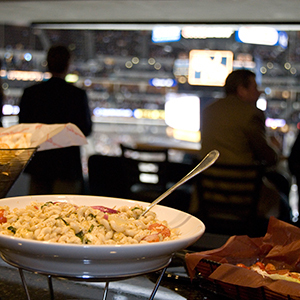 We’ve put together a list of our top Suite Catering Tips for Angel Stadium. Be aware of the service fees. An additional 18% + sales tax is added onto your final bill to cover service costs from Legends Catering. Weekend Games (Fri-Sun): Advance catering order need to be placed by 2:00PM on Wednesday prior to the game. Day of menu options are available. 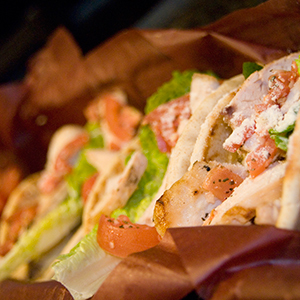 For weekend games, catering orders needs to be placed by 12:00PM on Friday prior to the game. Weekday game day menus need to be placed by 12:00PM on the day of the game.